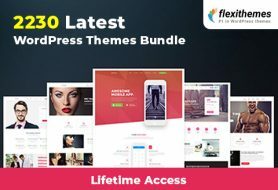 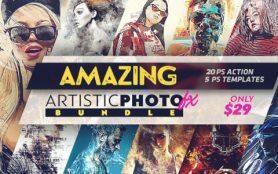 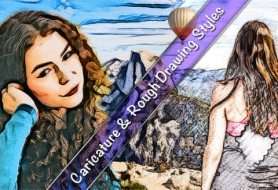 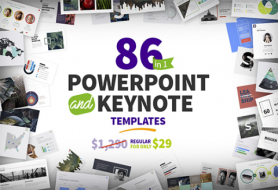 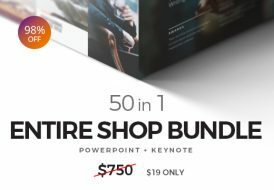 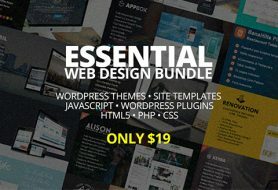 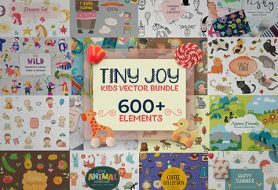 View checkout “Graphic Ace Collection Of 17 Super Graphic Creator Tools For A LIFETIME!” has been added to your checkout. 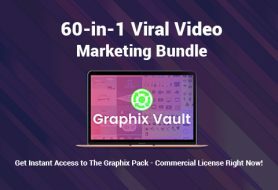 A 60-In-1 Viral Video Marketing Bundle To Ace Your Marketing Campaigns! 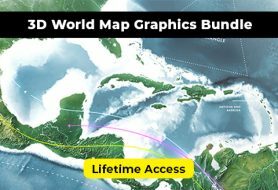 3D Photoshop Vector Infographics of all Continents and Nations. 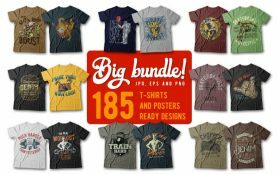 The Big Bundle Of 185 T-Shirts And Posters Ready Designs! 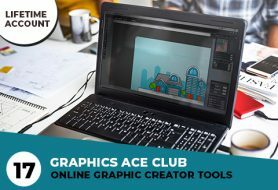 Graphic Ace Collection Of 17 Super Graphic Creator Tools For A LIFETIME! 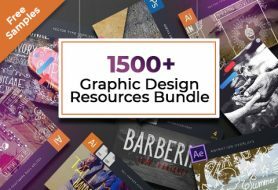 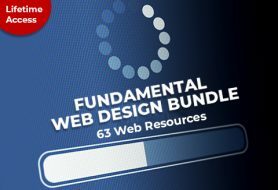 1000s of charts, infographics, maps.